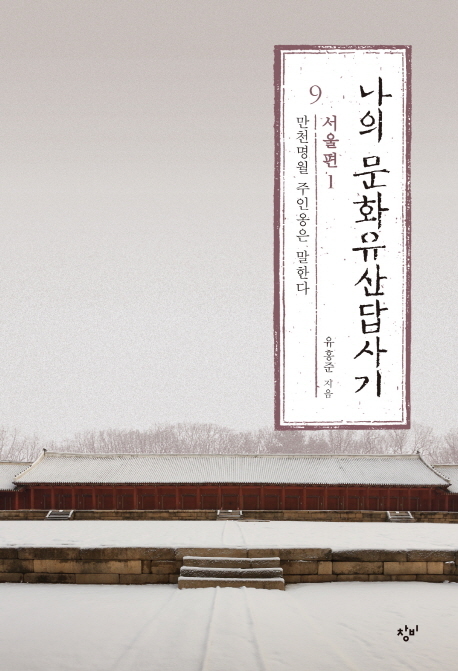 "My cultural heritage explorer" has been returned, which has been loved by 3.8 million readers as a unique series representing the Korean Humanities. After a period of 25 years, eight Korean and four Japanese journals have been published in the capital city of Seoul. 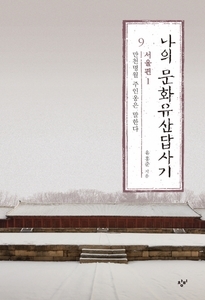 The first edition of the book, titled 'Ten thousand Myeong Moon in Inon speaks' The author looked at the cultural heritage and history of Seoul, a metropolitan city where past, present and future coexisted, as a delicate and sharp insight, and unearthed the tangled stories in a unique and comfortable manner. Especially, in 'Seoul edition', it is noticeable that the 'explorer' has reached a higher level. The history of the author seems to be at the peak of the author's ability to combine the vast amount of information that encompasses history, art, and culture. The sentence, which has been wiped out for many years, contains a vivid sense of presence, and recalls the cultural heritage and its characters and stories before the reader's eyes. It is not overly scholarly or critical, it is not so light, and it has an exquisite balance of fun and knowledge.